friendly exchange, which is the very core of Grundtvig’s ideas. 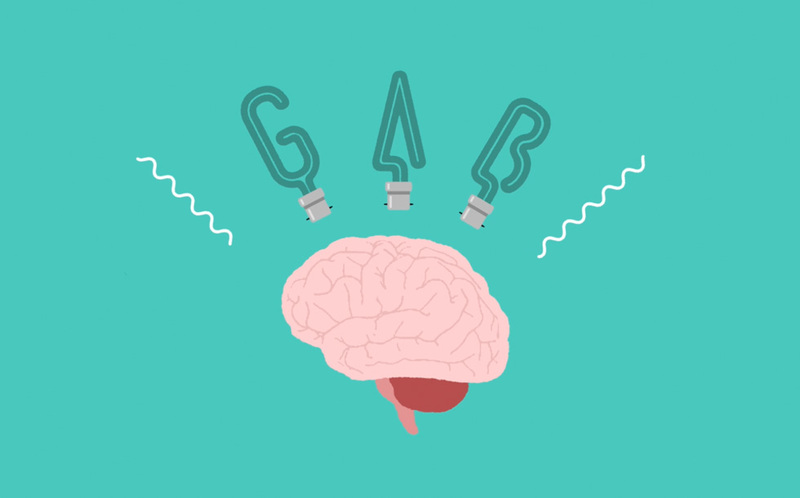 defining years – 1945, 1967, 1989 and 2001 – in a poetic framework. the silent generation of the ‘80s to the IT boom and financial crisis. him to contribute to other’s projects without losing his own identity. the Danish Radio Big Band and many others. Stunt Records fourth installment of the American figures, Scott Hamilton's and Norway's world famous diva, Carlin, Krogh's co-star! So far as well as the program celebrates the 100th anniversary of the birth of Billie Holiday sings the great American Songbook such as Ray Henderson, Jimmy McHugh, Matt Dennis, Harry M Woods, and Errol Garner, Jan Lundgren and Nordic champion who pick up the rhythm section. 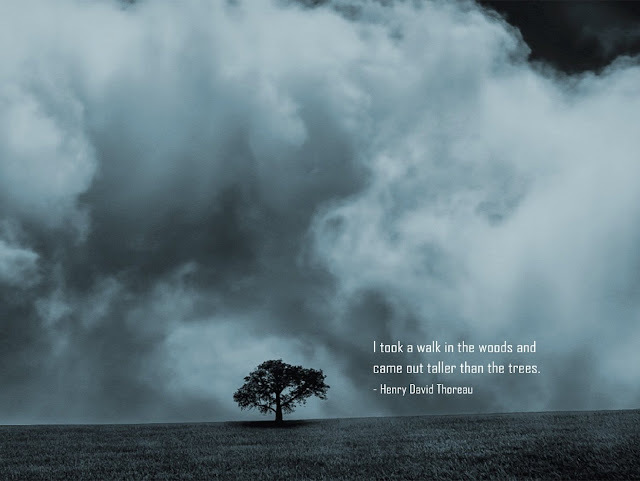 Tenor Scott Hamilton Carlin Krogh and increase the depth of the warm shell enveloping as well familiar with the ethereal piano Jan Lundgren gets dumb. 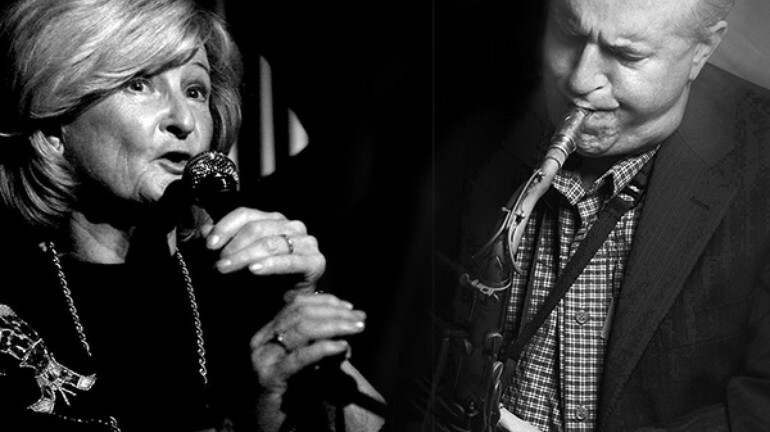 Is the emergence of Nice played by the great artist of the two men have created the history of jazz. 10.Shake It, But Don't Break It! On their latest recording, guitarist Dave Stryker and saxophonist Steve Slagle explore the Routes they've travelled, and the musical Roots they've explored in their creative collaboration of several decades. The Stryker / Slagle Band is expanded to include some imaginative and innovative 4-horn writing by Steve Slagle in an all-original program by Dave and Steve, as well as a Mingus masterpiece. Some good things go right on, others change but are still wonderful. 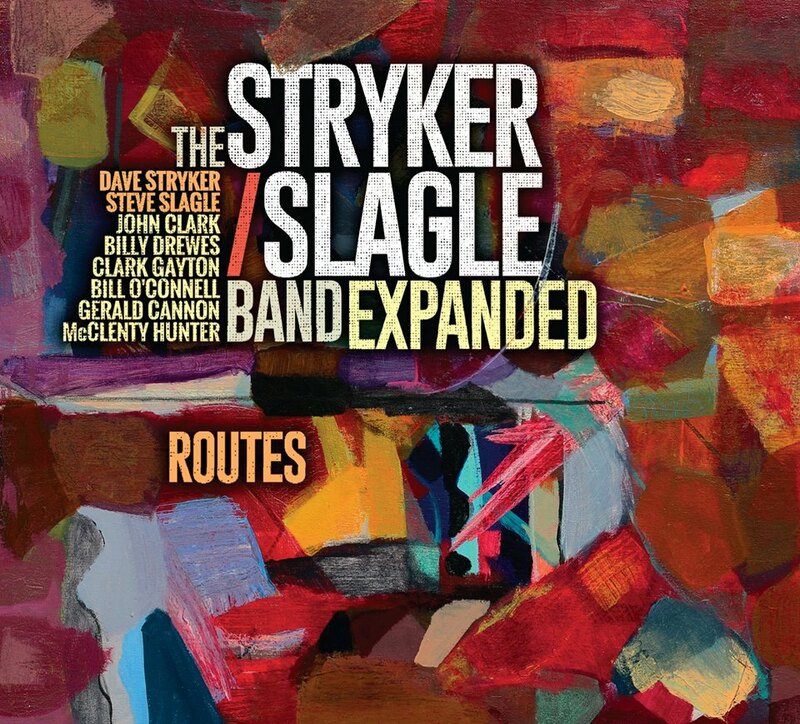 This terrific album by the Stryker/Slagle Band is great news on both counts. What stays in place is that Stryker and Slagle remain the soul-satisfying, deep-groove, superchops players they've been across decades, and they continue to manifest their extraordinary collaborative powers. These guys get each other, and you hear it phrase by phrase over their careers. They've often been on each other's many projects, and all the more to the point is the magnificent series of quartet albums under the heading The Stryker/Slagle Band that has produced some of the hardest driving, most musically adventurous, and outright joyous music on the planet. Stryker and Slagle hate bogus sentimentality but deliver authentic, intense feeling even in the million-note virtuoso stretches they can unleash. They're also masters of the ballad. Like one of their most important influences, Charles Mingus, they couldn't care less about Cheap Pretty but have always known whole worlds about Beautiful. What does change electrifyingly in this new project is that the Stryker/Slagle Band's classic quartet format goes to an expanded lineup with keyboard and three additional horns. 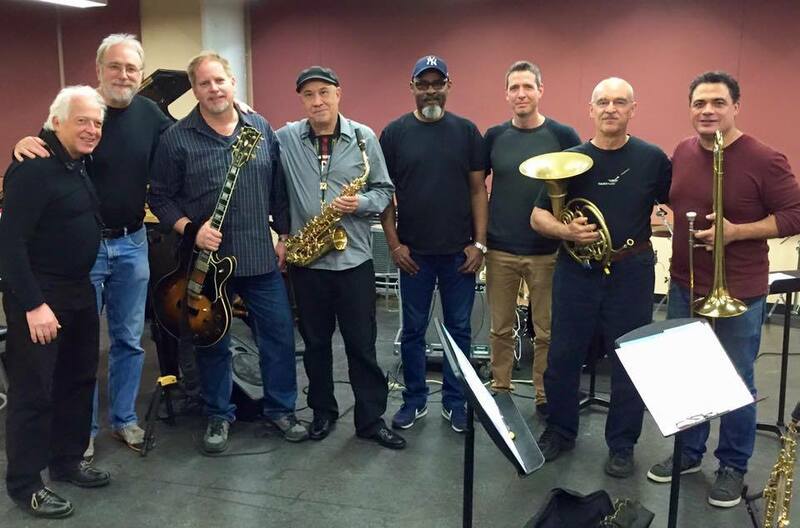 On six tracks the full octet plays, on another there's a sextet, then a quintet, and finally one track, "Extensity," that has the original quartet format as a reminder of the marvelous earlier projects by SSB. 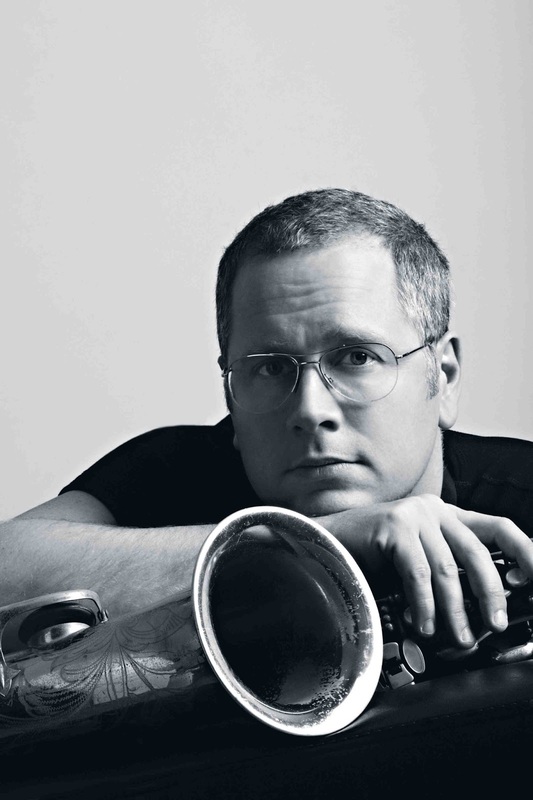 Slagle has written brilliant, multi-textured, engaging, flavorful horn arrangements that repay repeated listening. You keep hearing new things. Superb keyboardist Bill O'Connell is present on acoustic piano or Fender Rhodes on all but one track, and three ace horn players join the mix: Billy Drewes on tenor saxophone and bass clarinet, John Clark on French horn, and Clark Gayton on trombone and tuba. Since Stryker is often a single-line voice in the ensemble and Slagle doubles on alto and soprano saxophone and flute, the tonal colors multiply. Woven throughout are sizzling solos by Stryker, Slagle, and O'Connell; in several places Gayton, Drewes, and Clark add their own splendid solo efforts. Driving the band with constant, ripping energy are bassist Gerald Cannon and drummer McClenty Hunter, who also weigh in with riveting solos. Cannon has also contributed the striking painting "Columbus Circle" from which the album cover was taken. Stryker and Slagle have frequently recorded with horns. 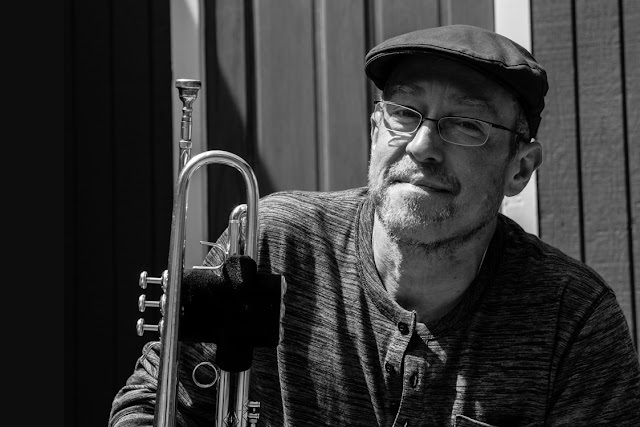 Slagle has worked with superlative bands like Carla Bley's, the Mingus Big Band (where he has been a major contributor as leader, arranger, and incendiary soloist), Joe Lovano's Nonet, and Bill O'Connell's Latin Jazz All-Stars. Stryker--after two years with Jack McDuff and ten with Stanley Turrentine--has, for example, an outstanding big-band album on Steeplechase, Nomad, and four juicy multi-horn projects on the same label collectively titled Blue to the Bone. But none of the work by either player has had exactly the fresh, tartly gorgeous sound this album possesses, the bloodlines here going back most directly to two of Slagle's heroes of orchestration, Gil Evans and Thad Jones, as well as to Birth of the Cool, Hall Overton's uncanny writing on Monk Big Band and Quartet in Concert, and the glorious arranging of Charles Mingus. That said, Duke Ellington inevitably is everywhere. Increasing the richness of this dazzling project is that Stryker and Slagle have written songs they associate with the complex geographical and personal routes they've traveled to arrive in their present lives. 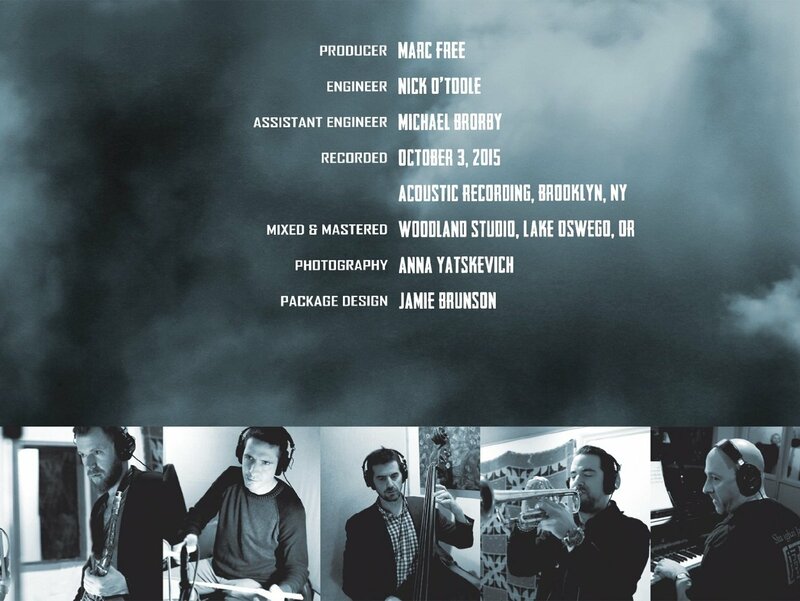 Touchingly, then, this album is also all about roots. Both coasts and the Midwest come directly into focus, and the album's song titles and music movingly and impressively turn all of that power loose. 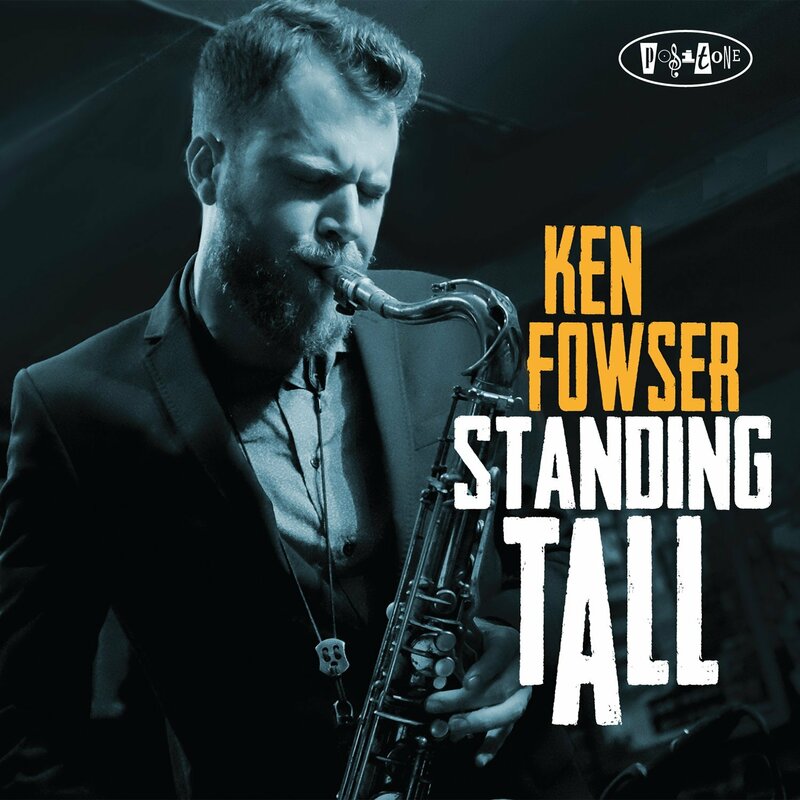 Talented tenor man Ken Fowser rises to the occasion and steps into the spotlight with steadfast earnestness on his latest release "Standing Tall." 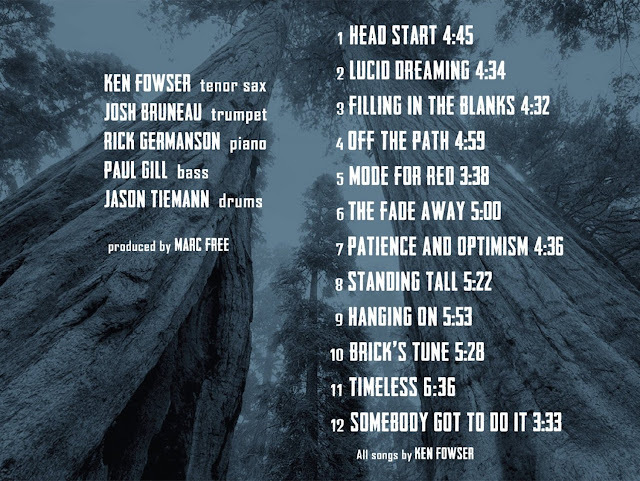 Prepare to be delighted, as Fowser unveils an exciting musical program of brilliant original compositions presented by his working group of pianist Rick Germanson, bassist Paul Gill, Jason Tiemann on drums and Josh Bruneau on trumpet. Throughout the new record, Fowser continues to announce his commanding presence as a first-rate soloist, but more importantly, he ably demonstrates a strong and well refined artistic vision for his own music as a leader that is both emotionally engaging, uplifting, and entertaining. 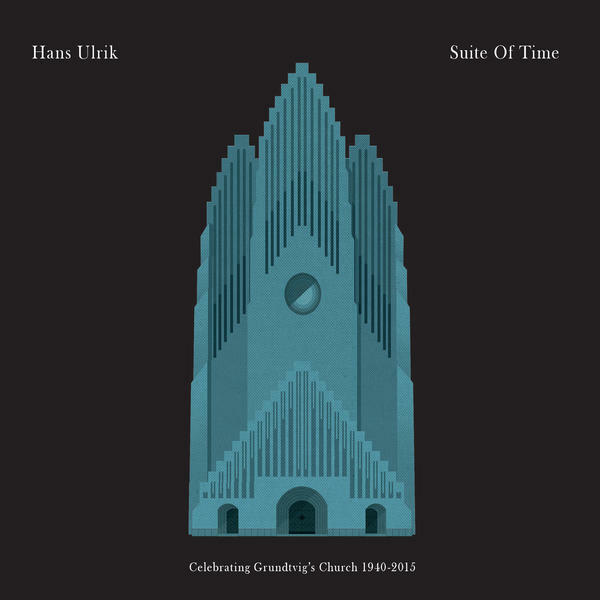 With a delicate balance of modernity and classic aesthetics, "Standing Tall" is insightfully straight forward, steadily swinging, and refreshingly melodic. " Alfredo Dias Gomes was born in 1960, in Rio de Janeiro, Brazil. At the age ten he began to study drums. At eighteen years old, Alfredo used for the first time as professional in the band of Hermeto Pascoal, recorded the album "Cérebro Magnético" and he played in many shows, highlighting II Festival of Jazz of São Paulo and Rio Monterrey Festival. Márcio Montarroyos (highlighting Sala Funarte's shows), Ricardo Silveira, Torcuato Mariano, Arthur Maia, Nico Assumpção, Guilherme Dias Gomes, Luizão Maia, and many others. He played from 1988 to 1993 with Ivan Lins. 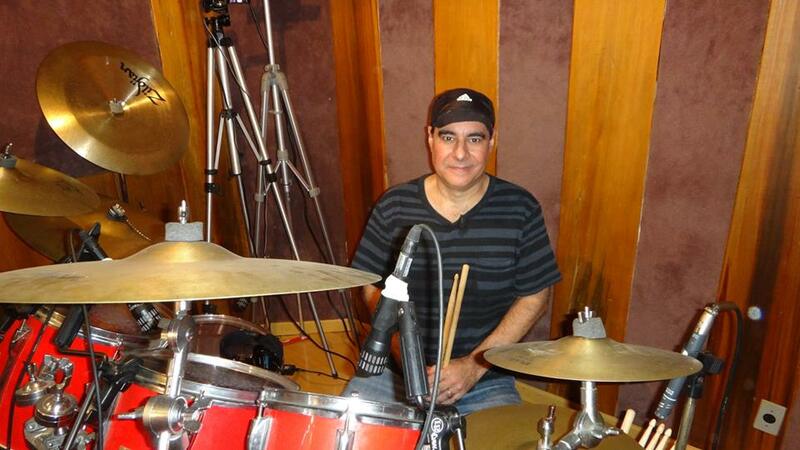 He traveled for Brazil, Europe, USA and Japan and recorded the albums "Amar Assim" and "Ivan Lins 20 Anos" (live). He was part of the group Heróis da Resistência, played and recorded with Lulu Santos, Ritchie, Kid Abelha, Sergio Dias, Moraes Moreira, Erasmo Carlos, among others. "LOOKING BACK" (2015), with covers of artists who influenced his musical education. 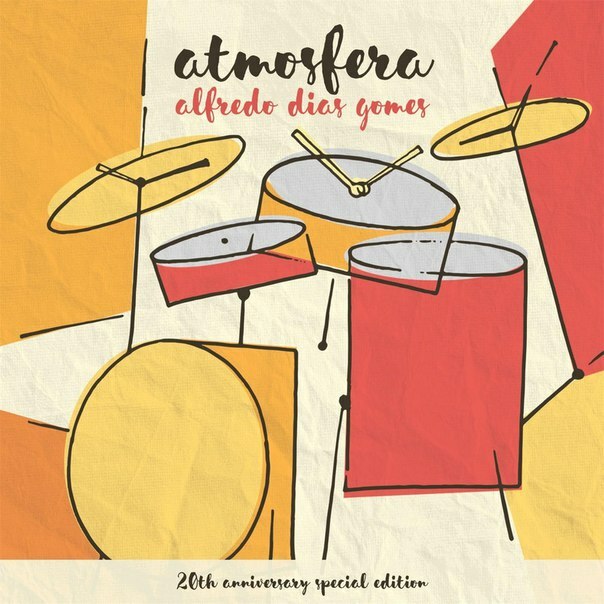 "ATMOSFERA" (1996), with super special participation of Frank Gambale and Dominic Miller (Sting). "ALFREDO DIAS GOMES" (1991), with Ivan Lins's special appearence. In 1994 he released in Europe and United States a diskette with midi files about the main brazilian rhythms, "TWIDDLY BEATS / BRAZILIAN RHYTHMS AS MIDI FILES", played by Alfredo and produced by singer Ritchie for english company Keifax Software. In 1998 recorded a "VIDEO DRUM CLASS" with exercises, brazilian rhythms, grooves, solos and songs of cd "Atmosphere". 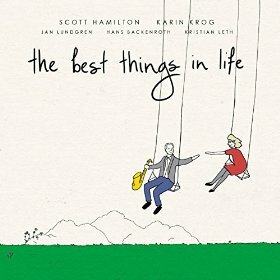 Un disco godibile ed impeccabile nella collaudatissima formula del piano trio, forse prevedibile nelle scelte compositive ed interpretative ma ricco di quello swing che spesso fa la gioia di chi ascolta il jazz. Le stesse undici tracce suonate in questo Tsunamici sono indicative degli intenti di questo lavoro: otto composizioni vengono dal pianista Carlo Uboldi e dal contrabbassista Valerio Della Fonte e tre standard ritornano a compositori assolutamente classici nella storia del jazz e del "songbook" jazzistico (Jerome Kern, George Gershwin e Michel Legrand). A completare il trio, pur non fornendo apporto alle composizioni, la magnifica presenza di Massimo Manzi, eccellente ed inventivo batterista che come al solito fornisce un apporto determinante ai lavori in cui siede dietro i tamburi. 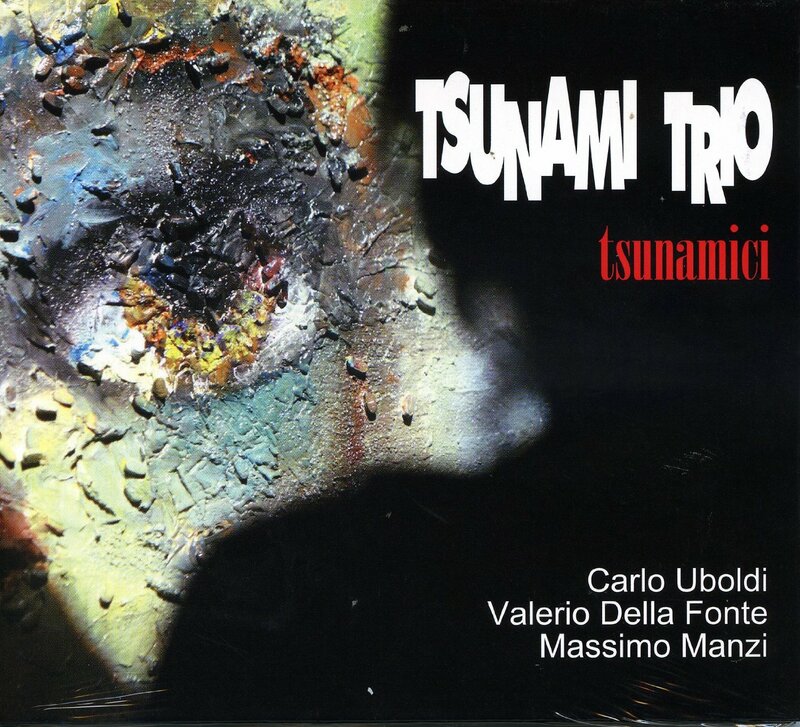 Questo Tsunami Trio scorre così piacevole, tutt'altro che impetuoso. Piuttosto molto classico, ammiccante, suadente, un lavoro da intrattenitori di alto livello probabilmente molto piacevole anche dal vivo. Frutto dell'opera di tre musicisti esperti e nell'occasione molto ispirati. 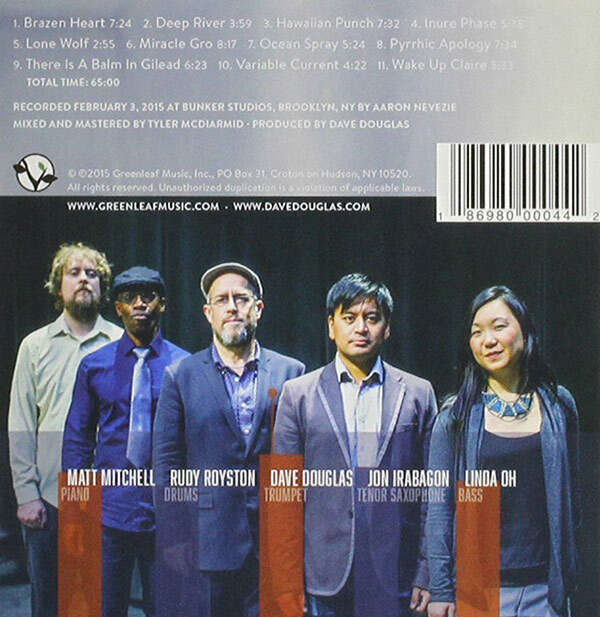 Dave's longstanding quintet, one of the best bands working in jazz today, featuring Jon Irabagon (saxophones), Matt Mitchell (piano), Linda Oh (bass) and Rudy Royston (drums). 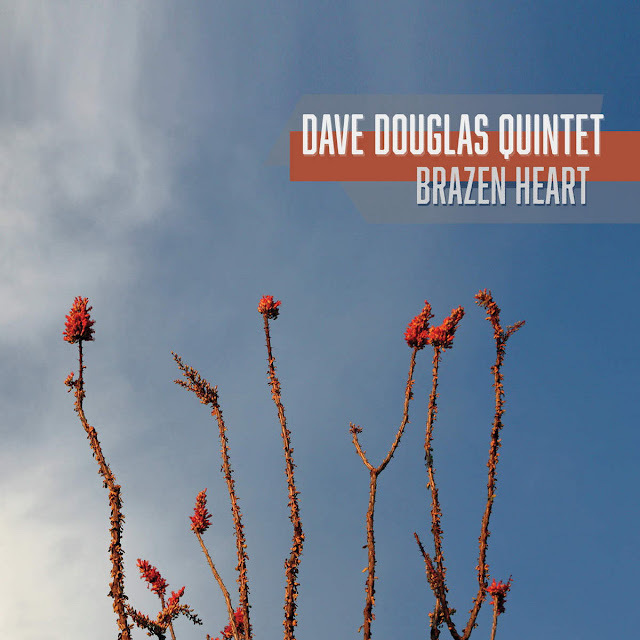 Brazen Heart is a heart-felt remembrance of Douglas' brother, featuring a batch of great new original compositions, as well as two spirituals, Deep River and There Is A Balm In Gilead. This new material grew out of the band's extensive travels around the United State and Europe in Douglas' 50th birthday year.